For more on My Chemical Romance, including album trailer, please visit www.mychemicalromance.com. 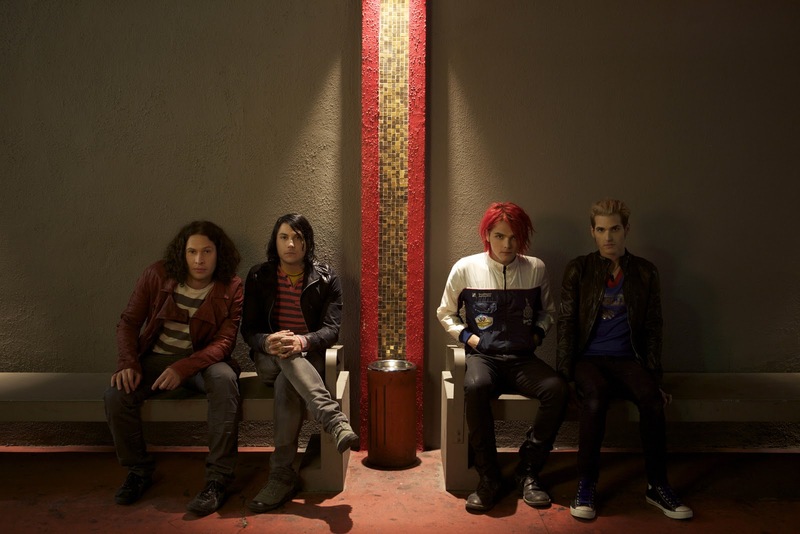 VIDEO TRANSMISSION FROM THE YEAR 2019 BEAMING MY CHEMICAL ROMANCE’S NEW ALBUM – DANGER DAYS: THE TRUE LIVES OF THE FABULOUS KILLJOYS – FROM DR. DEATH DEFYING’S LAIR NOW!!! !